A visit to Puri is incomplete without relishing the mouth-watering ‘Mahaprasad of Lord Jagannath’. The vast kitchen of Puri Jagannath temple offers an array of sweet dishes, bread and main course as offering to Lord Jagannath and his siblings. Mahaprasad is ceased to be offered during the 8 days preceding the Ratha Yatra and devotees are offered Khecdi, one of the Lord’s favorite delight as prasad in the temple. Here are some of the other favorite’s of Lord Jagannath which you shouldn’t miss during your Puri visit. Khaja in Puri is as legendary as Lord Jagannath. It is prepared with maida, refined oil, sugar and is offered to the Lord as ‘Mahaprasad’. 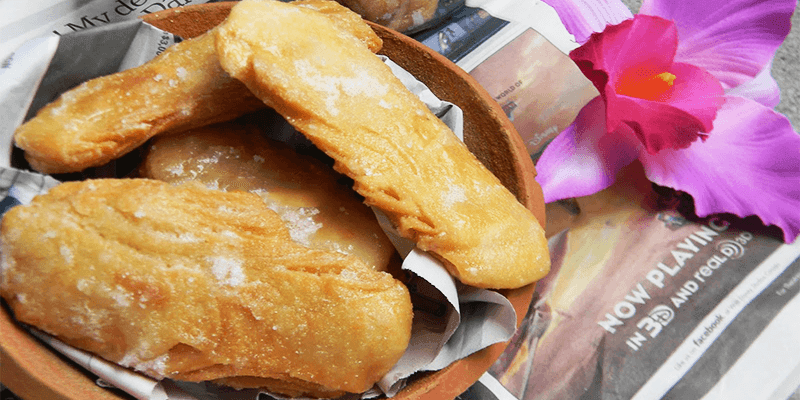 Although Khaja is available in every part of the State, this sweet Prasad owes its origin to Puri. An afternoon without Dalma is impossible for ‘Odishabasi. Dalma is very popular in Odisha and is served to Lord Jagannath. 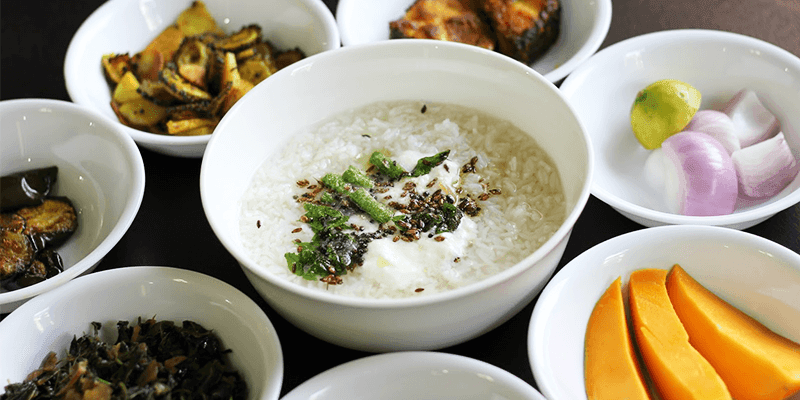 This highly rich in nutritional dish of Odisha is a must try. 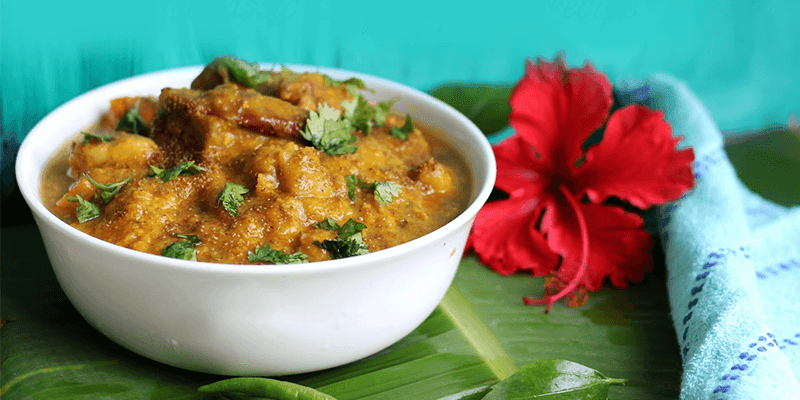 Quite similar to the South Indian Sambhar, it is filled with vegetables and seasoned spices. Well, this is the Odiya version of the all India favourite Khicdi. 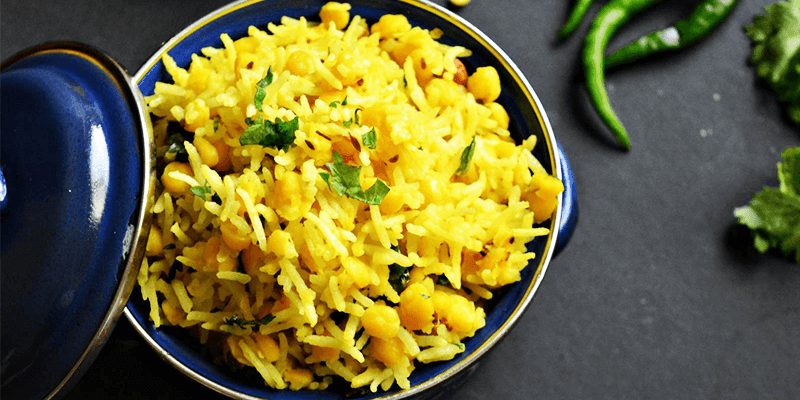 This simple dish is quite different from all other versions of Khicdi. It is a part of the 56 dishes of the Lord and simply heavenly. A must try if you happen to be in and around Puri. The Chapan Bhog, offered to Lord Jagannath also include this heavenly delight . 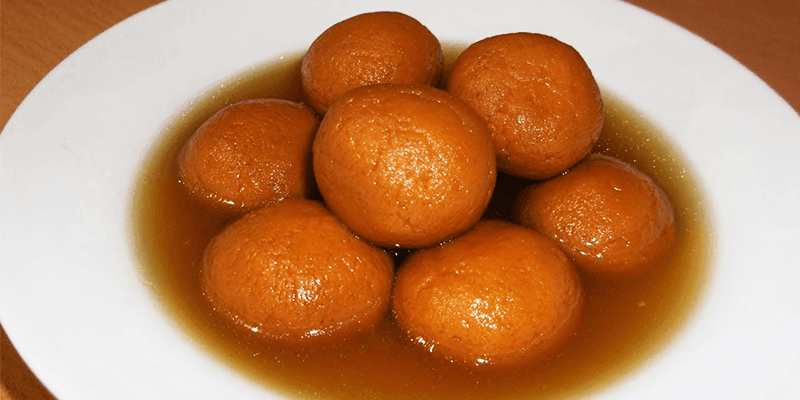 It may occupy pride of place in Bengal but Khir Mohan or Rasogolla actually originated in Puri. It is offered to Goddess Lakshmi the day after the Rath Yatra. It is believed that Lord himself serve this sweet to his consort. Khir Mohan is appeared to creamy rather than white and is denser than the Bengali rasogolla. 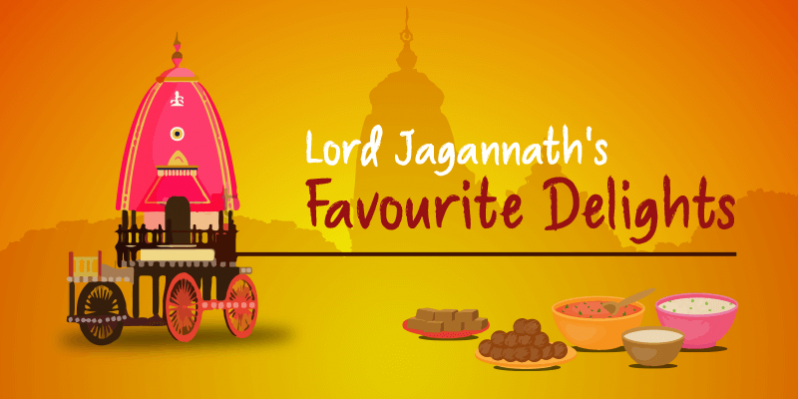 Lord Jagannath has a stern sweet tooth and so the people of Odisha. Most of the dishes served to the him include sweet dishes and Poda Pitha is one of them. It’s a must have while your visit here. 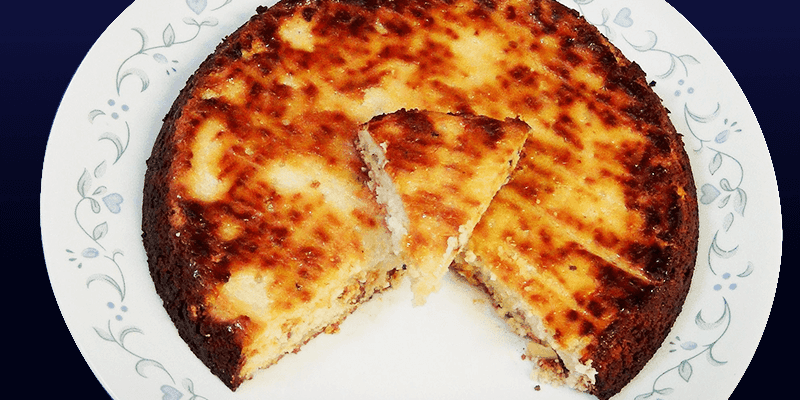 It is oven baked and prepared with rice, coconut, black gram, jaggery and cardamom. So this Ratha Yatra, take a trip to Odisha and enjoy its most delicious preparations really unique to the region.